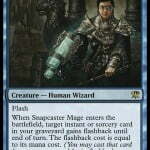 There exists a card in Magic that some people despise. A card that can mess with someone’s game plan so bad that when you play it, you become target number one. That card is Teferi’s Puzzle Box. 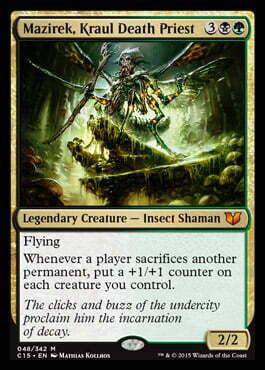 I can’t tell you the number of times that this has cause people to make me their number one priority in Commander games. Well, either you love me or you hate with me all of your passion. Obviously, on a personal level, I love this card. It allows you to dig through your deck in a matter of a few turns. Now when you’re playing with a deck that consists of 100 cards, how could you not love that? Well, I guess if you have a hand you really like and then you’re forced to throw it away. It’s not like the cards go into your graveyard though. Oh well. I highly recommend giving this card a shot. The best part is that since it’s an artifact, it doesn’t matter what colored mana you have out. And it only costs four mana. Seriously, people, how can you hate this card? Learn to love it. Learn to embrace it. Sometime in 2003, I entered my first real Magic: The Gathering tournament. And by real, I mean it wasn’t your local FNM. It was the New England Regional. This was back when Regional events still existed and when these events were actually limited to a certain area. This wasn’t States where you could go to any state and play. People from all over the region came to play, and it was a serious event. This format for the event was Standard, and this was the season that decks like Astral Slide, Roar of the Wurm, and Mirari’s Wake ruled the scene. The format was pretty healthy, actually as other decks like Elves, Clerics, and Mono Black Control also did well, but not as well as the previously mentioned. As for the Wake decks, the most popular choice was to play the three-colored, Cunning Wake version of the deck. However, I had chosen to play the more obscure four-colored Burning Wake version of the deck. For those of you who don’t know. Cunning Wake relied on Cunning Wish which was part of a cycle of cards that could get a single card from “outside” the game and put it in your hand. 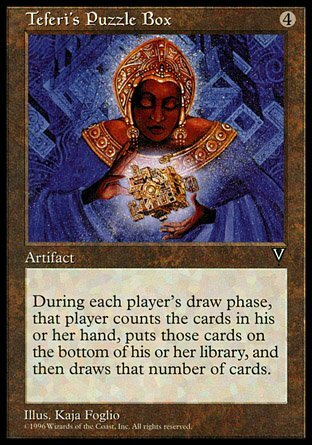 By outside, they meant Side Board, but casual players would take it to extremes and literally drive home for a card and bring it back to the store or wherever they were playing at the time. More specifically, Cunning Wish could only get you an Instant. Burning Wish was a card that got you a Sorcery. Cunning Wake was the better of the two decks since timing was everything. You could use Cunning Wish during your opponents turn or yours. Where as with Burning Wish you were limited to your turn. 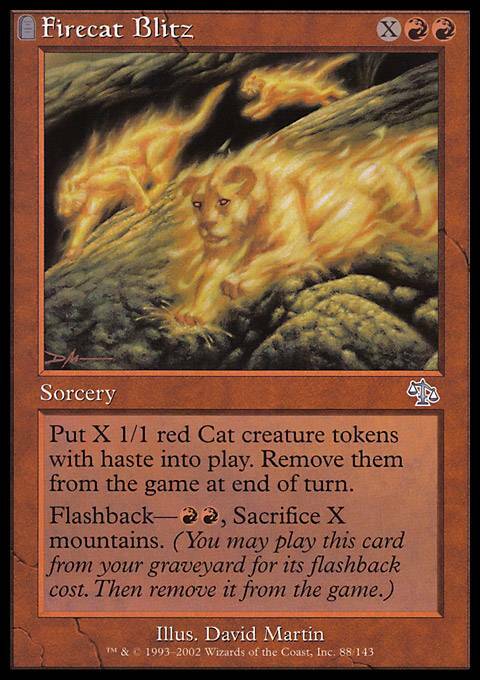 However, Burning Wish was able to grab a fun little card called Firecat Blitz, and this card was a monster. Combined with the mana producing power and pumping ability of Mirari’s Wake, this spell would kill hundreds of opponents. That’s why it’s today’s card of the day. Weird Spoilers Hit The Internet. Are They Real? Some strange news has been hitting the internet today regarding the next set for Magic: The Gathering. Take a look at these two cards that are supposedly in the next set. There are some features that should start ringing alarms. The first thing is a new “color.” The land “Wastes” produces some kind of special Eldrazi mana. Further more, it seems you going to need this kind of mana to cast the new version of Kozilek. So until then, enjoy the speculation that is going around, have some fun planning out your next deck, but do not set your plans in stone. Alright folks. Check it out in all it’s glory. 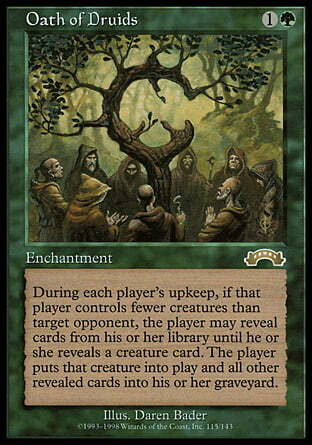 The MTG card of the day is Oath of Druids. This card is very near and dear to my heart. It’s been the only vintage deck I’ve had the pleasure of playing, and it will be the only one I’ll play. This card just feels like cheating with out the whole cheating thing. 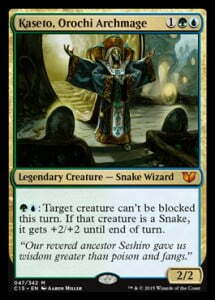 Sometimes I wish they would reprint this card, but if they did, all hell would break loose. Could you imagine something like Dragonlord Atarka or Ulamog coming into play on turn three? 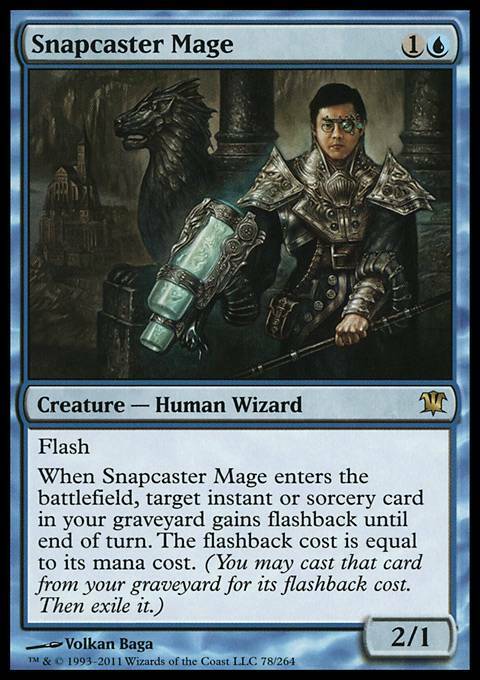 It’s bad enough we’re able to ramp both creatures out faster than normal, but to get them out that fast without having to pay as much mana is absurd. Earlier this year, the vintage championships were held. The winning deack – Oath of Druids. If memory serves me correct, it came down to the final game of the match. After a mulligan to six cards, the eventual winner won on turn one. It was very anti-climactic, but that’s how powerful the card is. When I ran the deck, it was playing creatures like Akroma, Angel of Wrath and Spirit of the Night to beat down your opponent. Now it plays more like a combo deck setting up a way to stick Griselbrand on the board and protecting him once he’s out there. Typically, once he’s there, it’s hard to overcome his power as well. If you have any suggestions for a card we should feature, then let us know in the comment section below! 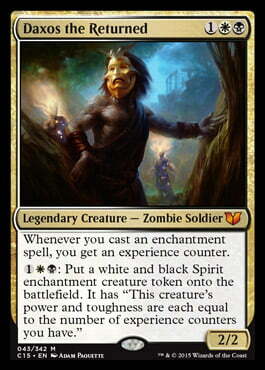 If you haven’t noticed by now, DailyMTG has been previewing the upcoming Commander 2015 set. 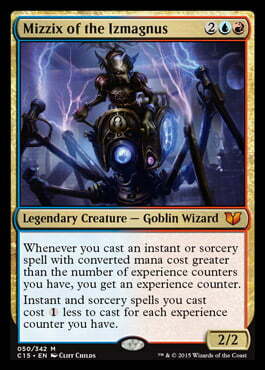 So far, it’s really starting to shape up to be another great set for fans of the Commander format. Here are some quick logistics before we jump into checking out some of the cards. Well, there you go. Now let’s take a look at some of the cards that have already been previewed. 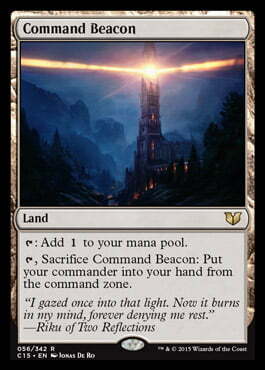 The first card is Command Beacon. The first thing I thought of when I saw this card was it felt like cheating. But I looked a little closer and realized that the card’s ability didn’t put your commander into play. Instead, it puts your commander into your hand. Still, it get’s he or she out of the zone and allows you to manipulate it however you see fit. I have to admit, I’m not too familiar with the rules of Commander. 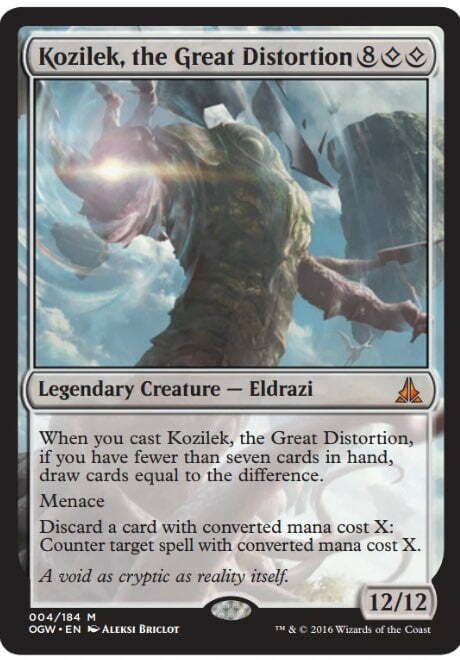 Now that it’s not in the commander zone, can you cast it for it’s normal casting cost without any additional mana from any previous times it’s been cast? If so, then the Command Beacon just got better. The art work for the card is pretty cool too. Check out that sweet J.J. Abrams lens flare going on at the top of the tower. 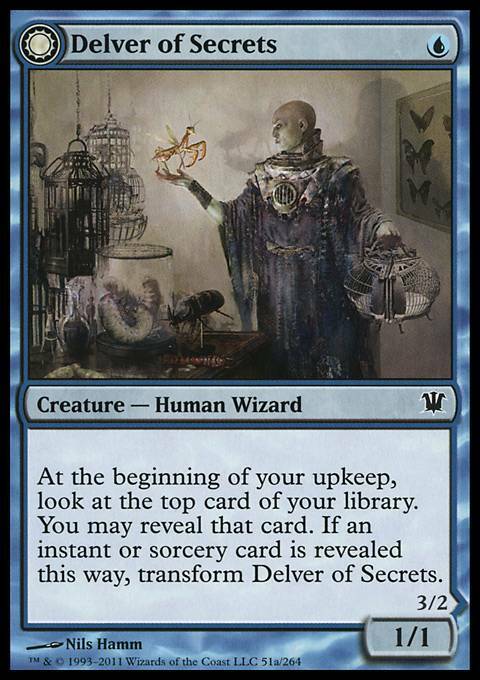 The flavor text is somewhat haunting and well represented by the art. “I gazed once into that light. Now it burns in my mind, forever denying me rest” – Riku of Two Refelctions. The next card we’re going to take a look at is Dread Summons. This card looks really strong. 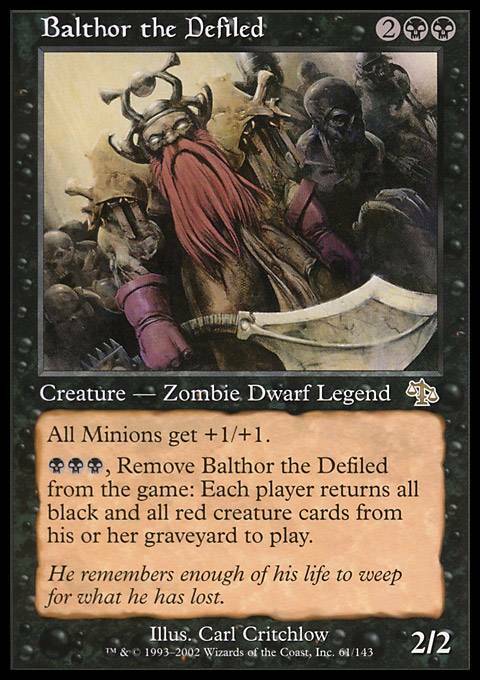 Can you imagine what this thing could do in a Mono Black Balthor the Defiled deck? Step one, dump your deck into your graveyard and make a bunch of 2/2 zombies. Step two, activate Balthor and bring all those creatures you dumped into your graveyard back into play. Step three, crush your opponent. Sometimes Commander can be out of this world. 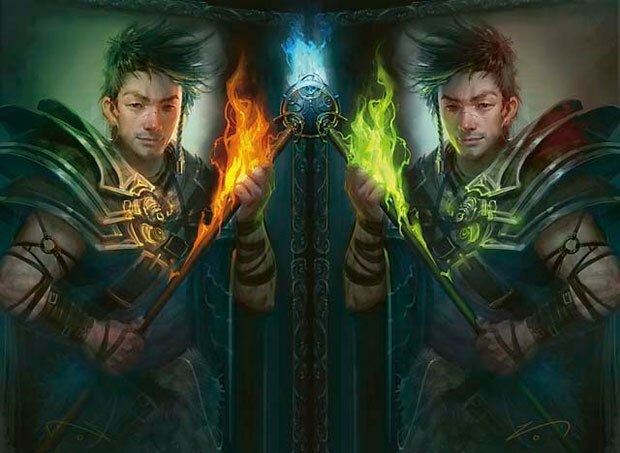 If you thought these two cards were awesome, here are the new commanders you’ll get to play with when Commander 2015 comes out. Commander 2015 is scheduled for release on November 13th. Reserve your copies today before they’re gone and you have to wait for more to come out. It’s a vicious cycle. Fans of the game Magic: The Gathering received some exciting news this past weekend during the broadcast of Grand Prix Indy. That’s when Wizards of The Coast announced the spring set – Shadows Over Innistrad. This makes sense since the company has made it clear they would like to keep revisiting previous planes. The most recent set, Battle For Zendikar, did the same thing. 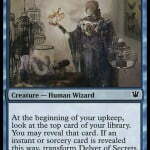 For those of you who don’t remember, Innistrad was the home of werewolves, vampires, and other dark creatures. 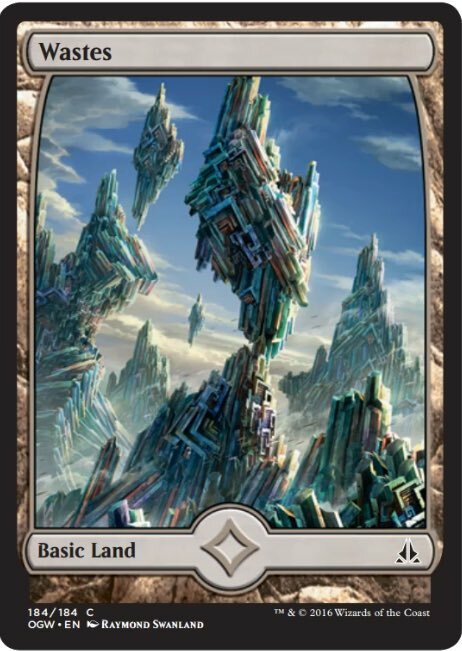 It was also home to some of the most powerful cards in the game today. 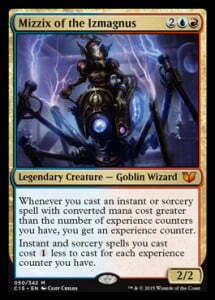 Some of those included Snapcaster Mage, Liliana of the Veil, Delver of Secrets, and much more. Finally, Mark Gottlieb will head the initial concept and game design team while Dave Humpherys will head the final concept and game design team.